In an effort to cut costs, shrink their environmental footprint and minimize air pollution, more and more businesses are choosing American, clean-burning propane as an auto fuel alternative for trucks, buses, taxis, and other fleets. Propane Central has been heavily involved in this effort for years. We can help plan the easiest, most efficient way to convert your business to propane power, so you can start realizing the economic and performance benefits sooner, than later! The cost of wholesale propane falls between the price of oil and natural gas, the fuel’s two sources. As a Result, propane autogas is consistently less expensive than diesel, even as fuel prices fluctuate. New, lower-emissions diesel technology comes with the added cost of needing diesel emissions fluid to purchase, store, and change. This is on top of needing more oil by volume compared with propane autogas. In cold temperatures, diesel vehicles also require anti-gels to prevent clogging of fuel filters and lines. Propane autogas provides reliable performance without additional fluids. To meet emissions requirements, new diesel technology requires diesel particulate filters that must be cleaned every 200,000 miles. Excessive idling will accelerate cleaning intervals. 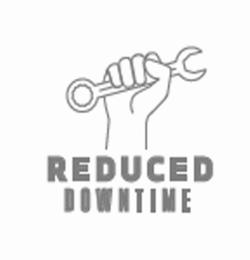 Either way, extra maintenance expenses are piled on top of additional upfront costs. The costs of diesel add up quickly: expensive fuel, additional fluids, and pricey particulate filters. 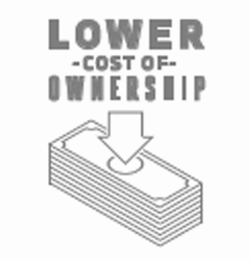 These costs are the reason propane autogas vehicles save money – from purchase to retirement of the asset. Choose from a wide selection of OEM-supported vehicles that are EPA- and CARB-certified — without sacrificing horsepower, torque, and towing capacity. With propane autogas, you can skip the downtime typically caused by diesel’s extra repairs and maintenance. 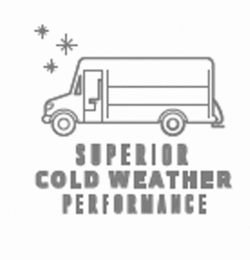 Propane autogas vehicles also provide superior cold-weather performance compared with diesel. 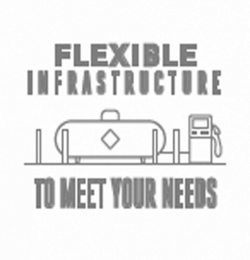 Choose private, on-site refueling scaled to meet the needs of your fleet, or take advantage of flexible public or private refueling networks. 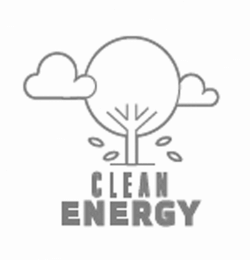 By using propane autogas, your organization can reach its sustainability goals without additional, costly emissions technology. You’re also supporting our country’s economy — nearly 90 percent of propane supplies are produced in the U.S.